This post is part of a two-part series on equity and safety within e-scooter sharing. Source: Markus Spiske via Pexels. 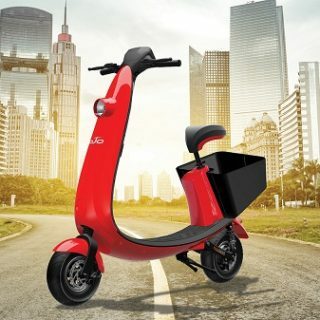 E-scooter sharing is the hottest trend in micromobility. 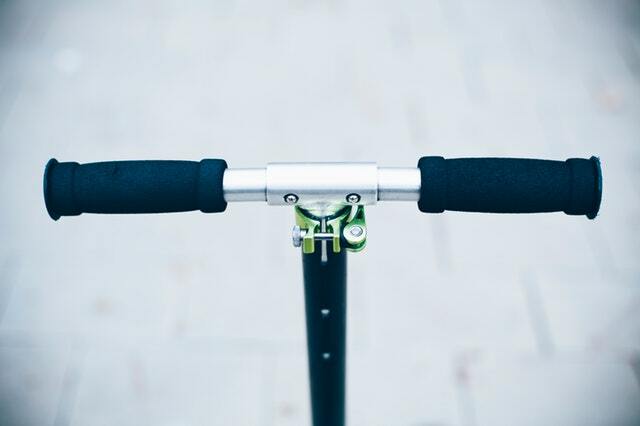 One of the questions for those studying the field is how to make sure all residents have an equal opportunity to take advantage of these new mobility devices. A survey out of Portland from October of 2018 gives the clearest insight into how e-scooters are distributed and used in one particular city. The study, conducted by Portland’s Bureau of Transportation, examined results from 4,500 users of e-scooter share to learn about rider habits, as well as popularity and perceptions of safety. Findings showed that e-scooters are immensely popular across all of Portland, with 85% of respondents stated they were “extremely likely” or “very likely” to recommend e-scooters to a friend. Many had never tried bike share prior to using e-scooters. The PBOT study showed that the portion of riders using scooters for recreation was about equal (one-third) to the portion that used the scooters to commute, which means Portlanders are using shared micromobility in a variety of ways. One component of e-scooter equity is making sure residents can ride them throughout the entire city. PBOT required the companies to deploy to East Portland, which is a historically underserved area, with positive ridership results. The city said that clear data sharing protocols are essential to understanding and evaluating scooter successes and growth areas. Also important to Portland is providing accessible options for those who may find it physically difficult to use a traditional e-scooter model. PBOT is looking into the potential of seated scooters and three-wheeled scooters as part of its accessibility considerations. In Portland’s study, men were much more likely than women to ride e-scooters. It’s unclear whether the discrepancy is due to perceptions of ease, safety, popularity, or other factors. St. Louis is another city that has been keeping in close contact with the e-scooter industry from the beginning. The data show a large amount of ridership coming from the target areas, and comparatively longer trips. According to Farr, the companies’ main priority is that the cap on number of e-scooters be high enough to make their systems viable. St. Louis has also required that companies provide a non-smart phone option for use, and a cash payment option. In hindsight, Farr would recommend also requiring that companies engage with communities to raise awareness of these alternative options. Low-income discounted memberships are also available, but rarely accessed. The City hopes to use new grant funding to advertise the memberships and ease the sign up process. Micromobility companies must meet with the bike share working group at least once per quarter, which helps the City keep tabs on their distribution, practices, and policies. Since the survey was released, Portland has temporarily closed its doors to e-scooter sharing companies in order to do more research and develop related policies. PBOT will conduct a second pilot, likely in spring. 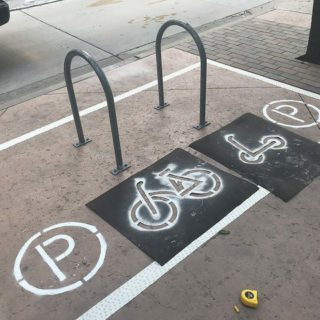 Additionally, organizations like NACTO are working to create resources and facilitate a St. Louis roundtable that addresses the questions cities may have about regulating shared micromobility. Don’t miss our next post, where we’ll take a look at the question of e-scooters and safety.